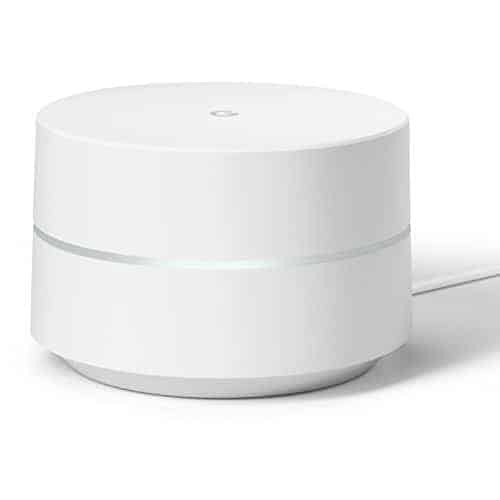 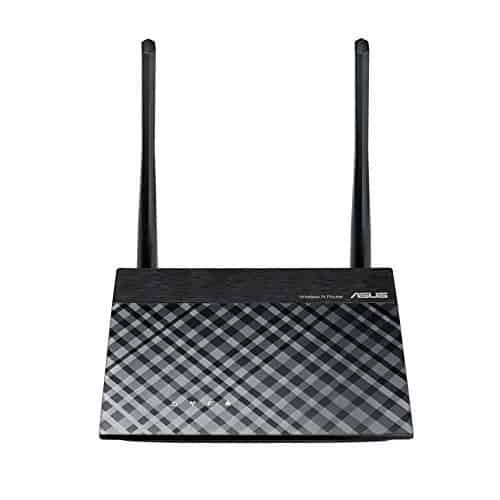 The Model Wifi conspicuous by its 2 Gigabit-LAN connections, the powerful 2,4 + 5 GHz WLAN radio network and easy handling. 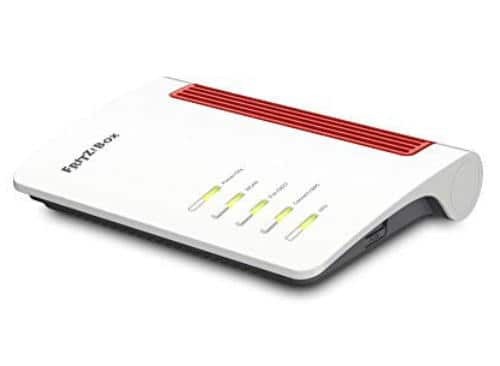 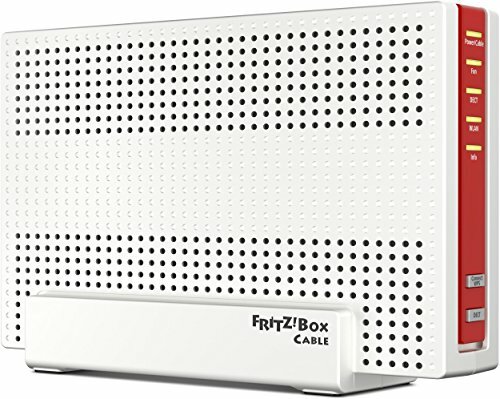 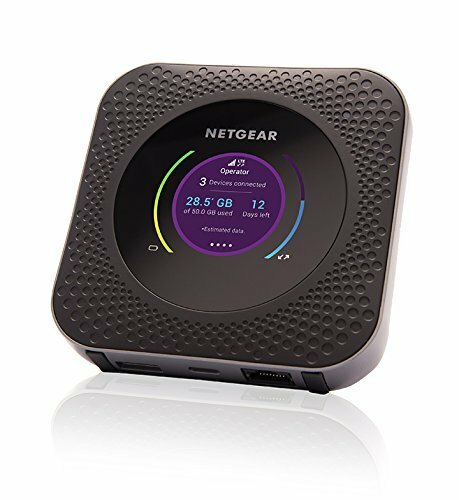 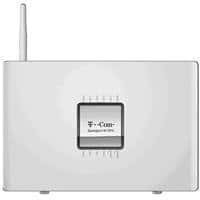 Thanks to the AC wireless standards, it has a maximum data speed of 1.300 Mbit/s guaranteed. 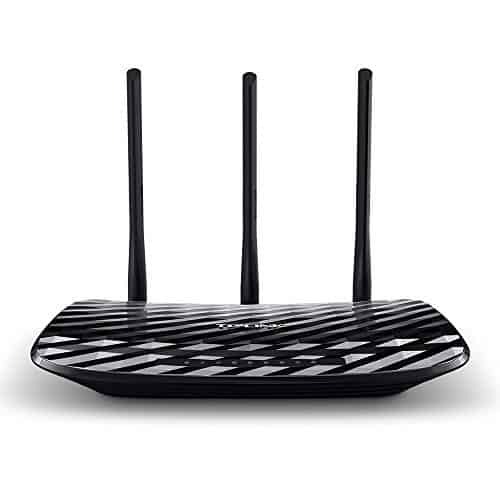 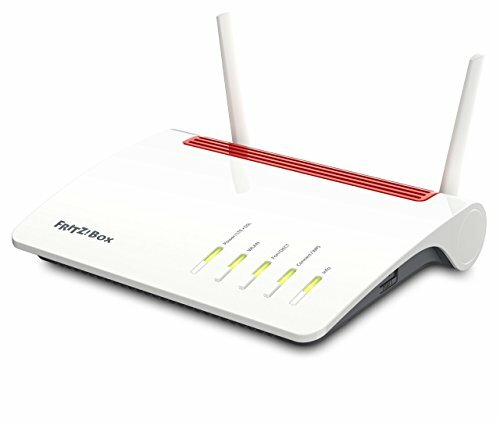 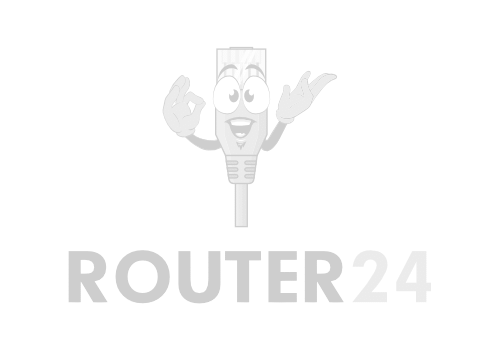 The router has been on the market since end 2016 and currently goes for around 300 EUR where it’s available.